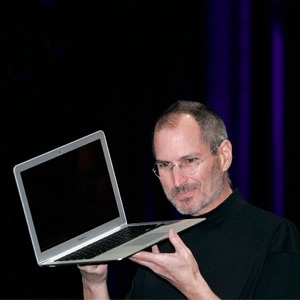 The holiday shopping season is rapidly approaching and the deals have begun pouring in. 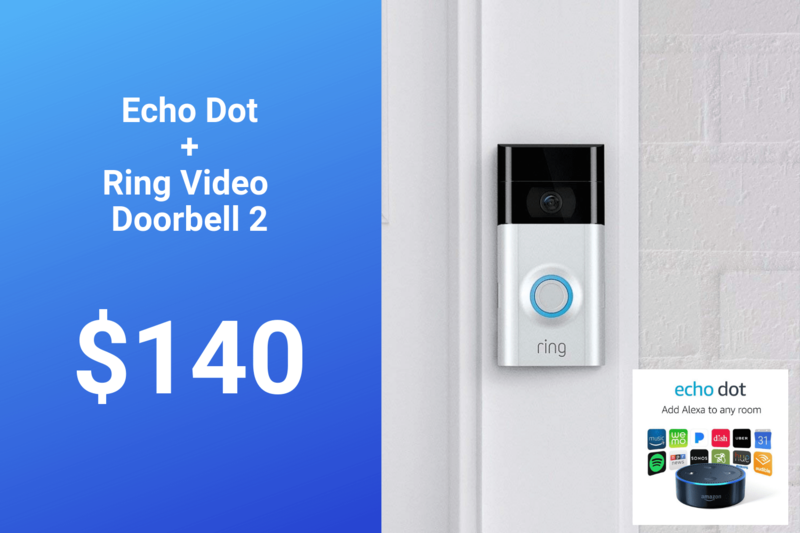 One of the better ones we’ve seen thus far is this Ring Video Doorbell 2 bundle on Amazon. It includes a second-gen Ring video doorbell with motion-activated alerts, HD video streaming and two-way communication, and an Amazon Echo Dot smart speaker for just $140. The Ring Video Doorbell really is the perfect combination of security and convenience. Whether you’re combining this device with others (such as a smart door lock, so once you’ve verified a visitor’s identity, you can choose to let them in), looking to dip your toes in the smart home space for the first time, or looking at this as a gift, you really can’t go wrong here. Note: As always, shipping is free with Amazon Prime. For those of you who aren’t a Prime member, you can still get free shipping by signing up for a 1-month free trial here.